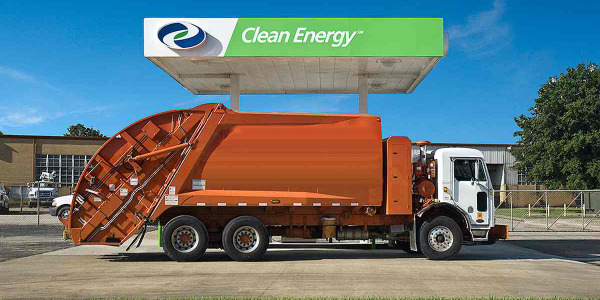 DODGE CENTER, MN - McNeilus Companies Inc., part of the Oshkosh Corp., said it is supplying Richmond, Va., with the city's first 25 compressed natural gas (CNG)-powered refuse vehicles. 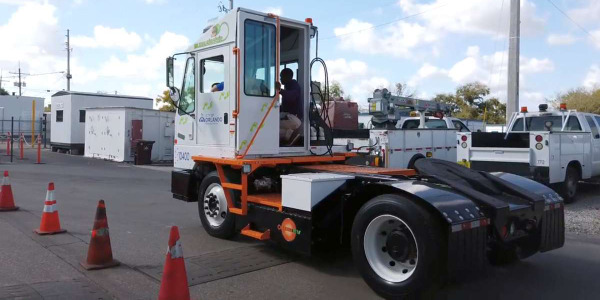 "We will realize a $1 million savings in fuel costs, maintenance and personnel through the use of these new McNeilus CNG-powered refuse vehicles," said Letitia Shelton, Richmond interim public works director. 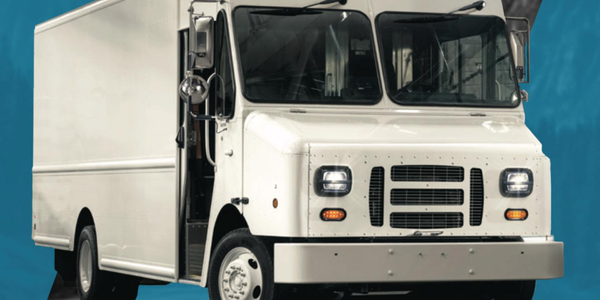 "McNeilus will further assist the city by providing a complete maintenance program for these vehicles." 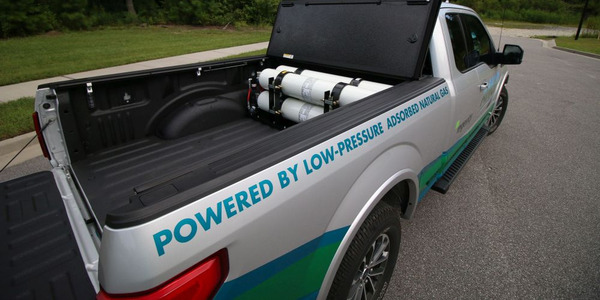 As a member of the U.S. Department of Energy's Clean Cities program -- a government-industry partnership formed to reduce petroleum consumption in the transportation sector -- Richmond saw an opportunity to make a difference through the use of alternative-fuel-powered vehicles. 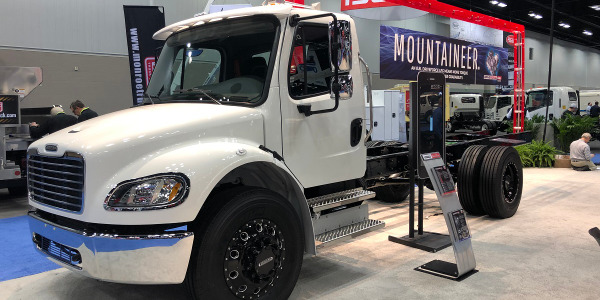 "We took this opportunity to analyze our overall fleet and how we ran our routes and realized we could shift from low-compaction trucks to a smaller number of higher-compaction trucks," Shelton said. 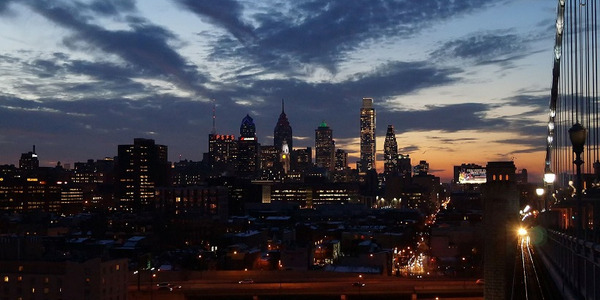 "This will reduce the refuse truck fleet from 38 to 25 and our routes from 109 to 88. We will also realize a savings in fuel and personnel costs." To further streamline Richmond's move to CNG, the city is installing its own CNG fueling station, which will refuel not only refuse vehicles but public transit buses. 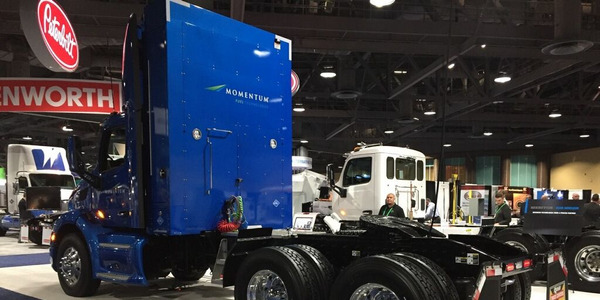 "We are thrilled that Richmond is taking advantage of a domestically produced fuel source to power its new McNeilus CNG fleet," said Frank Nerenhausen, Oshkosh Corp. executive vice president and president of the Commercial Group and McNeilus. Hundreds of McNeilus CNG refuse vehicles are currently on routes throughout the country, with large concentrations along both coasts. 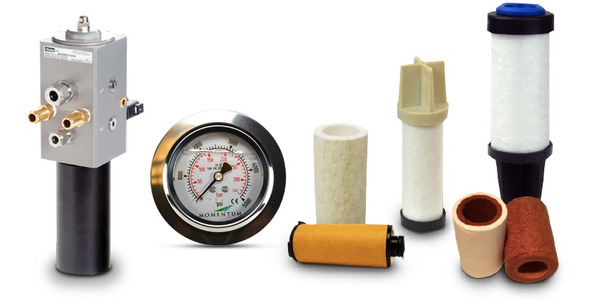 McNeilus' CNG products are part of the company's larger Ngen Initiatives, which promote alternative fuels, fuel-saving innovations and composite products. 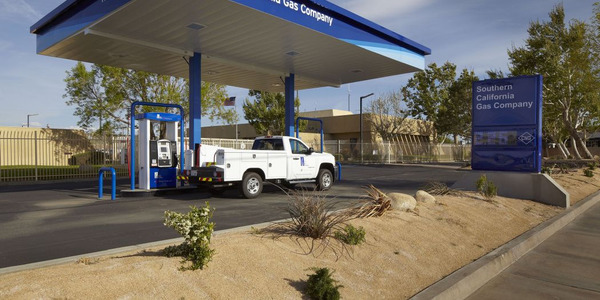 McNeilus features Allison transmissions and Cummins ISL-G engines as part of the Ngen CNG vehicle offering.